Step by Step Academy is now Boundless Behavioral Health Services. For over 30 years, I Am Boundless, a non-profit organization, has used an innovative and person-centered approach that assures high-quality and individualized services. Our integrated approach enables everyone we serve to access all of our specialities. These specialties include residential options (Supported Living, Respite, ICF and Parent-Directed Waiver Services) and day programs for children and adults with developmental disabilities. Our behavioral health services offer Psychiatry, Child Psychiatry, Individual/Family Therapy, Psychological Testing, Behavior Support, Care Cooridination and Day Treatment. Our clinics specialize in serving children, adolescents and adults with co-occurring behavioralessl health and developmental disability or autism diagnoses. 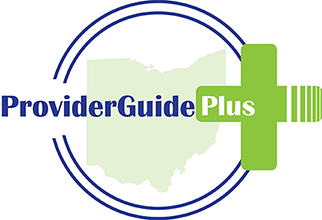 Boundless's highly qualified behavioral health professionals serve more than 1200 individuals in Ohio. The future of Columbus is for Ohio Statehouse R & D project.